Tri4Him is a purpose-driven organization with a strategy and structure designed to have an eternal impact on the world around us. As followers of Jesus Christ, we use our training and competition in triathlons as means to honor God, glorify Jesus, and love others. The spiritual part of our mission is found in Ephesians 4:12-13. To prepare God’s people for works of service, so that the body of Christ may be built up until we all reach unity in the faith and in the knowledge of the Son of God and become mature, attaining the whole measure of the fullness of Christ. The physical part mirrors the spiritual. 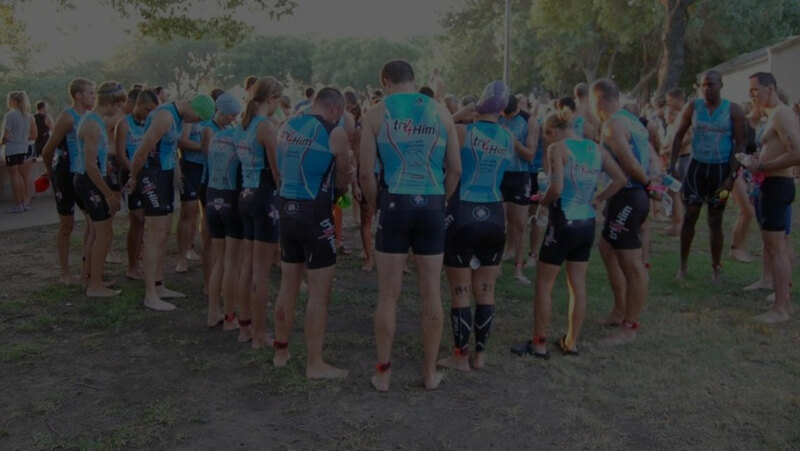 To educate, equip, and train a community of Christ-following triathletes for competition, so that the community may be enriched to the point that its members are united in their shared purpose, mutual support, and in their understanding of triathlon and become transformed athletes, realizing the utmost of their athletic potential…to make every race a personal victory! If you’re a triathlete who wants to tri 4 Him as you train and compete in triathlons (and in life), we welcome you to join us. Tri4Him and the TriDot System were created to support you as you run your race. Tri4Him members bring our organization to life with their arms, legs, and especially their hearts. In whatever you do, do it the glory of God by giving it your all. Realize as much of your full potential as possible (relative to your commitment to triathlon—time and money available). Glorify God with your effort, your attitude, your discipline, your growth, and so on. Keeping an eternal perspective and your priorities in order, give your best in every pursuit. God is honored when we give our best and trust Him for the results. Leave it all out there in both training and on race day and don’t hold anything back. Praise Him despite the outcome. As you are transformed physically as a triathlete, don’t let it diminish your ongoing spiritual transformation. Fix your eyes on Jesus, and keep your relationship with Him as your highest priority. As you live out your faith in triathlon and life, don’t settle for being a covert Christian blending into the woodwork of society. In boldness and humility, live for Christ out loud. Let your life be a celebration of His love for you! There’s a thousand ways we can love others through our participation in triathlon. This is the primary purpose for the Tri4Him Community. We encourage you to use the community for all it’s worth. Invest in others with prayer, support, encouragement, mentoring, and friendship. And if you are in need of these things, we pray that you’ll find them through Tri4Him.  Tri4Him is located in Southlake Texas, but is active in athlete communities around the world. Copyright @ 2019 Tri4Him. All Rights Reserved.